At Patia we combine genetics with digital tools to prevent and control diabetes. We work to reduce the number of cases of diabetes in the world and improve the quality of life of diabetic people, creating technological solutions and accompanying them with a healthy lifestyle. 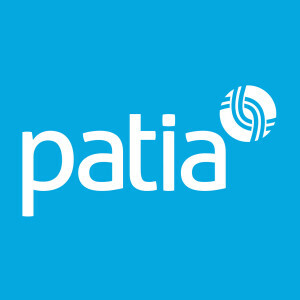 Patia is a Public Health company that integrates genetic, metabolomic and digital tools to facilitate the prevention and control of type 2 diabetes. Diabetes has become the epidemic of the 21st century. Its complications, if the disease is not controlled, are very serious for the patients and lead to costly treatments. The aim of Patia is to turn advanced scientific knowledge into pioneering technological solutions which help prevent and control diabetes. Patia staff have extensive experience in the field of molecular biology and genomic medicine. Their knowledge is complemented by top-level alliances with prestigious research centres in Europe and the Americas to make the most advanced genomic and technological tools available to the population in the most accessible way. 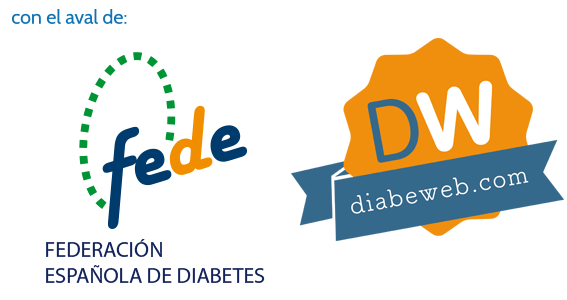 Patia‘s diabetes prevention projects, like Diabetes Prevent, are endorsed by a scientific committee with a long trajectory and extensive experience in the field of prevention and treatment of diabetes. Empathy, transparency and responsibility towards society. Our principal value is empathy. 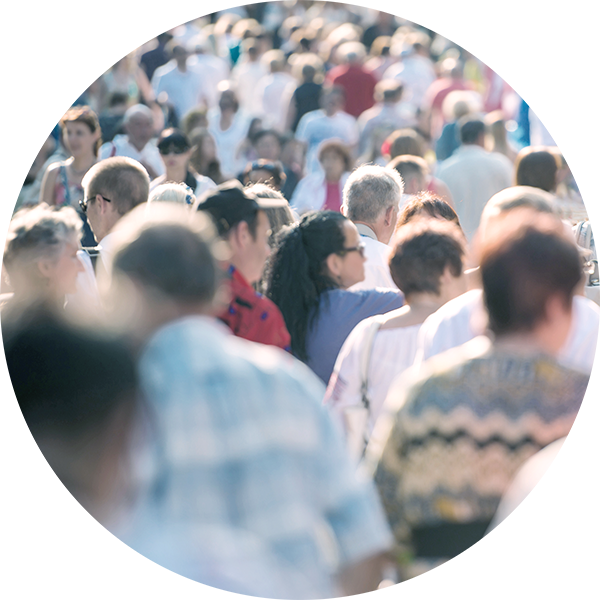 The raison d’être of Patia is to be close to society and create new and better solutions for people. Transparency. We show what we are and what we do with honesty. With responsibility. Our commitment to society will never end. Not even if we achieve our aim: to end the epidemic of diabetes on the planet.